Chestermere Station Pediatric Dentistry and Orthodontics is slated for opening early January 2016 however; Pediatric Dentist, Dr. Ethan Zuker, and Orthodontist, Dr. John Huynh, are now accepting new patients, as they have acquired a temporary space at Chestermere Lifepath Wellness until the construction for the new location is complete. Dr. Zuker and Dr. Huynh will be operating from this temporary location until the grand opening. Dr. Ethan Zuker was born and raised in California. After graduating from the University of Nevada School of Dental Medicine earning his Doctor of Dental Medicine degree, he then went on to complete his Specialty Certificate in Pediatric Dentistry, Masters degree, and minor in Child Psychology from Riley Hospital for Children/Indiana University. Dr. Zuker had the privilege to serve as Chief Resident while being involved in the care of infants with cleft lip and palate and treating all children including those with special healthcare needs. Dr. Zuker and his wife are very happy to return to Canada where his wife is originally from and raise their two daughters in Chestermere. In addition to pediatric referrals, Dr. Zuker is also pleased to accept referrals for adults with special needs. Dr. Zuker is a Fellow of the Royal College of Dentists of Canada and a Diplomate of the American Board of Pediatric Dentistry. “My training gives me the opportunity to help people in a specialized way. I strive to give all my patients a fun and enjoyable experience while providing the highest standard of care. For optimal health, we recommend children receive their first dental visit six months after their first tooth erupts or after their first birthday,” says Dr. Ethan Zuker. 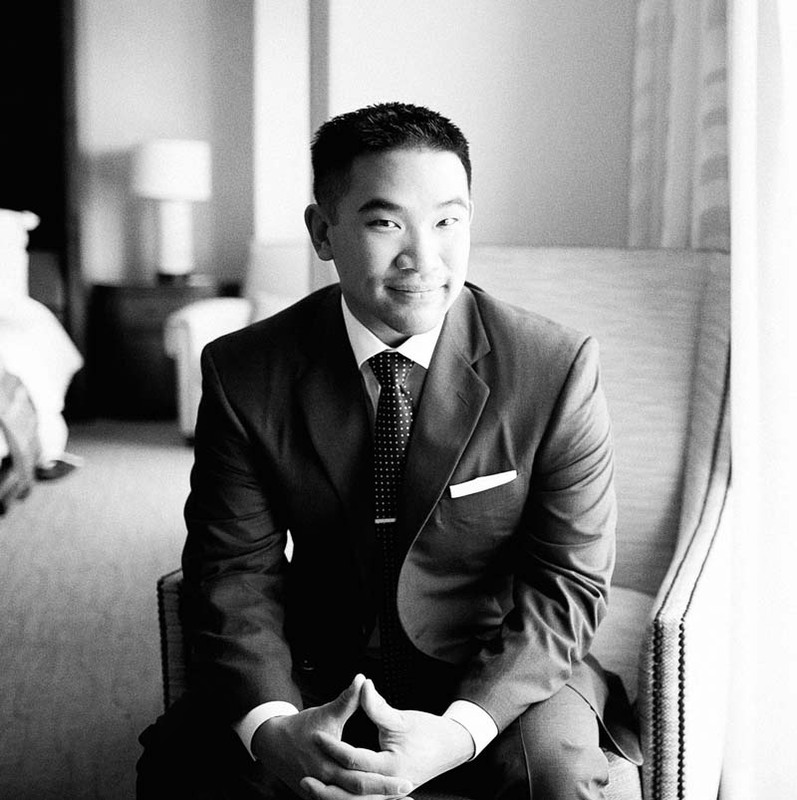 Dr. John Huynh grew up in Calgary and is a graduate of Bishop McNally High School. He received his Bachelor of Science degree from the University of Calgary in 2002 and then went to Temple University in Philadelphia, PA where he received his Doctor of Dental Medicine degree. Following dental school, Dr. Huynh continued his education at Saint Louis University’s Orthodontic program where he received a Specialty Certificate in Orthodontics and a Master of Science in Dentistry degree . During his residency at Saint Louis University, Dr. Huynh was part of the Cleft lip/palate and Craniofacial team at Cardinal Glennon Hospital where he helped to manage and treat patients with craniofacial deformities. In addition to private practice, Dr. Huynh is a clinical instructor at the University of Alberta in the graduate Orthodontics clinic. 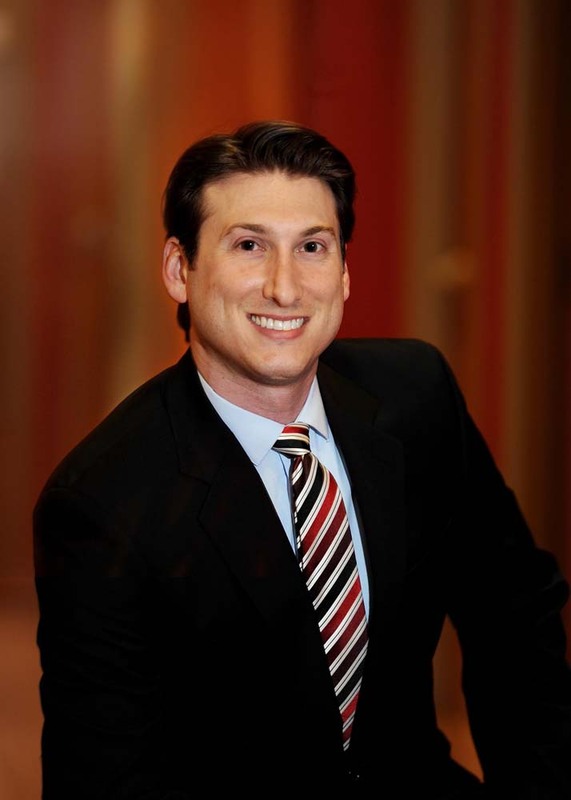 He takes pride in shaping the future of Orthodontics and bettering the profession. Chestermere Station Pediatric Dentistry and Orthodontics will delight young and old, as they travel back-in-time upon entering the1920’s styled train station. Their interactive learning environment will allow children and adults to gain knowledge about the importance of dental care, in a fun and supportive way. Oral health impacts our overall health and wellness to such a high degree, Dr. Ethan Zuker, Dr. Huynh and their skilled team will work hand-in-hand to establish an optimal treatment plan for each individual. As a courtesy to their patients, Chestermere Station Pediatric Dentistry and Orthodontics will offer the convenience of direct billing to insurance companies. Whether you are interested in booking your little one in for their first dental visit or for an adult or children’s orthodontic consultation, you can call the Chestermere Station Dentistry team at (587)349-5858.